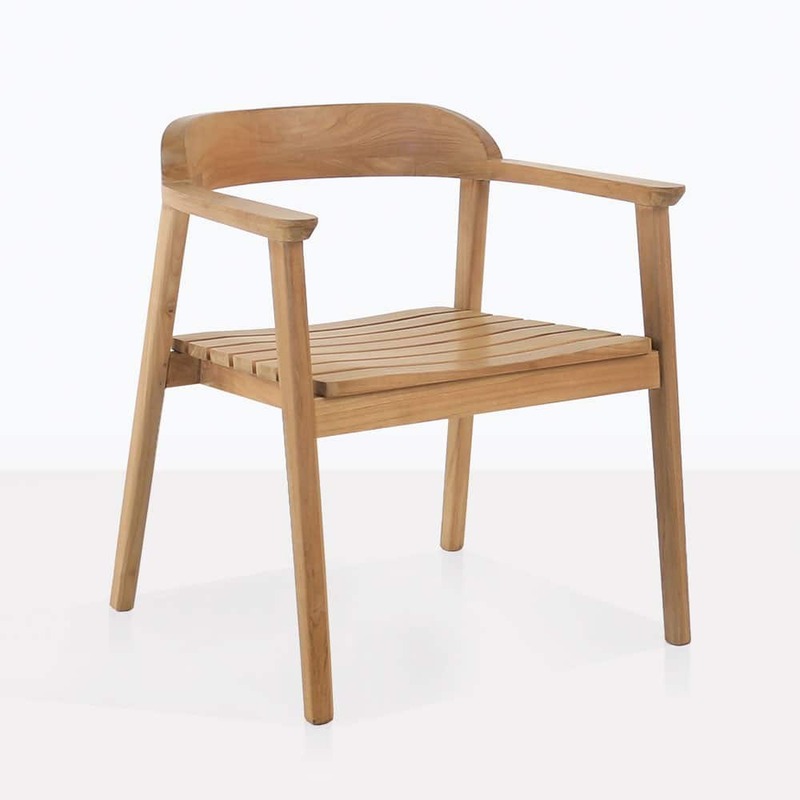 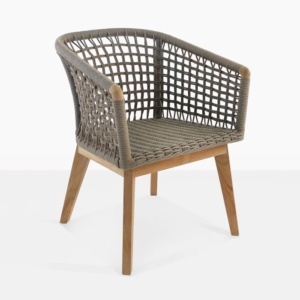 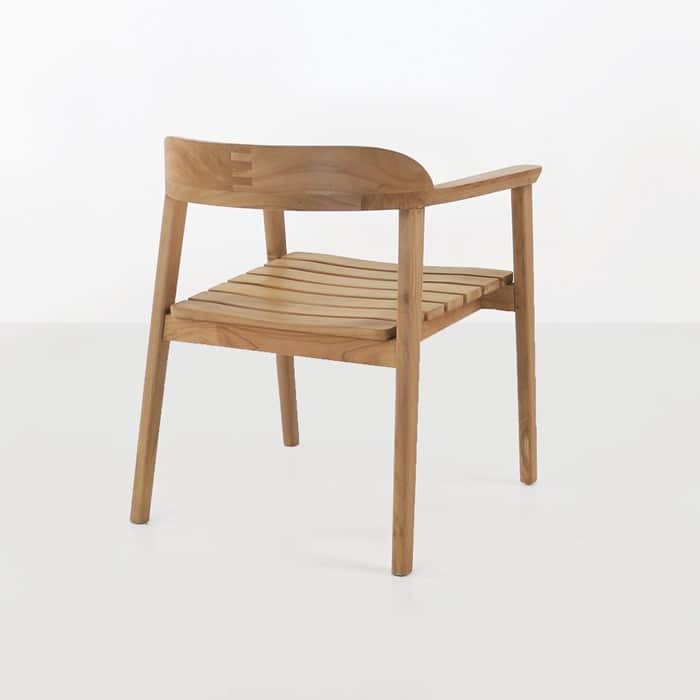 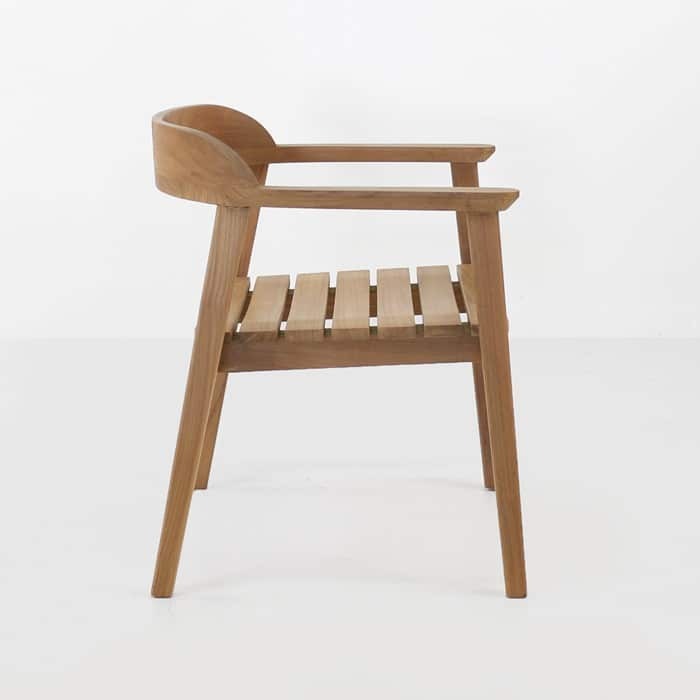 The Neil A-Grade Teak Dining Chair has that wonderful mid-century feel that will be sure to add style and sophistication to your outdoor dining space. 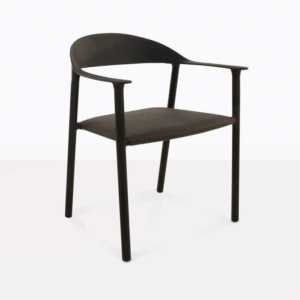 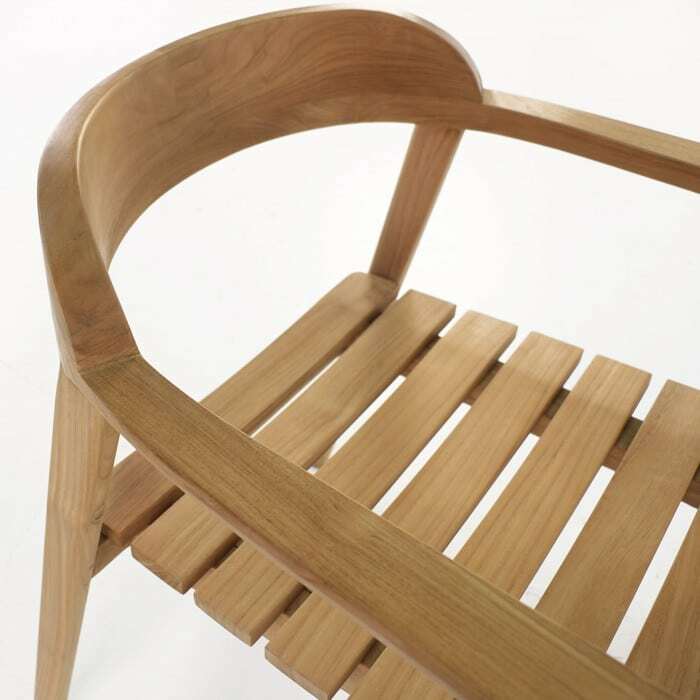 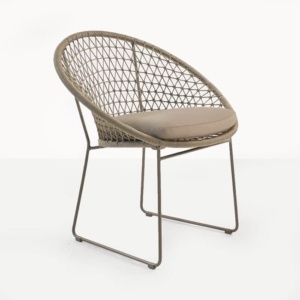 The curved back, flat arms and slightly flared legs are the design elements that make this a fantastic chair. The Neil Dining Chair looks amazing with many of our a-grade teak dining tables including the Round Pedestal. The round table will compliment the curved back. 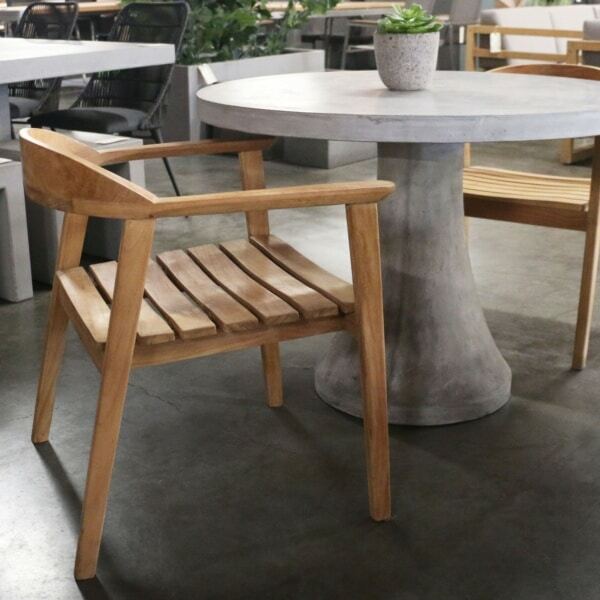 This chair also looks amazing with our Raw Concrete dining tables.